Learn how you can Lose Weight Easily with Mind Body Empowerment! Weight Loss Breakthrough Revealed. 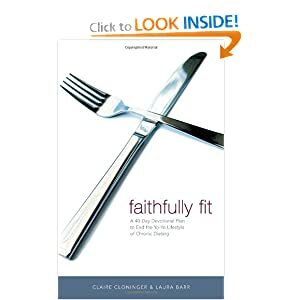 An ideal companion for any eating or exercise program, this unique guide encourages and inspires readers with day-to-day spiritual support for fitness efforts. Weight Loss Made Easy! Subliminal Self-Help that works! Free yourself from the dead-end cycle of fighting your body and its desires. Program your mind to awaken a genuine love and respect for the body you want to create. If you've ever had trouble losing weight, only to gain it and more, then you MUST own 100 Weight Loss Tips. Begin living a HEALTHIER, SEXIER and more VIBRANT lifestyle! In The South Beach Diet Supercharged, Dr. Arthur Agatston shows you how to lose weight faster in a three-phase workout and diet. You'll feel better and you'll burn more fat and calories all day long. Learn how to safely and effectively do a fourteen day cleanse to stimulate weight loss. Program is designed by a leading clinical nutritionist and weight loss expert. Need to lose and tone? Tried everything without results? Lose and tone the new fast easy natural affordable way! Results in 1 hour – complete body makeover in 30-90 days!